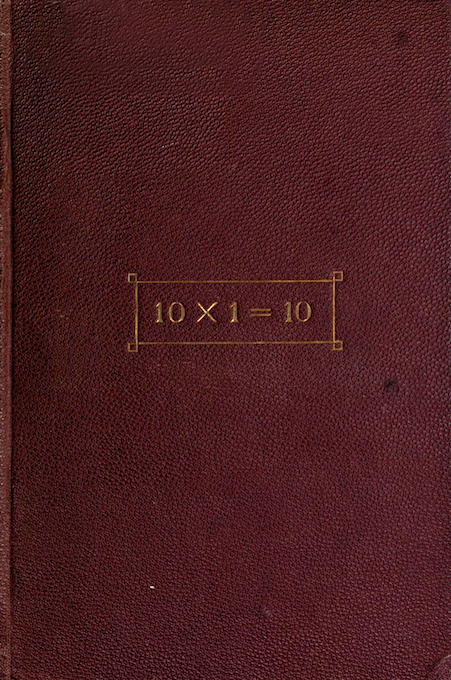 No one has nominated us yet for the book cover challenge so we thought we’d take matters into our own hands and publish some of our favourites from the first hundred years of the book cover (as we commonly understand it today) — though we’ve not the restraint for seven spread over seven days, so here’s a massive splurge of thirty-two in one. 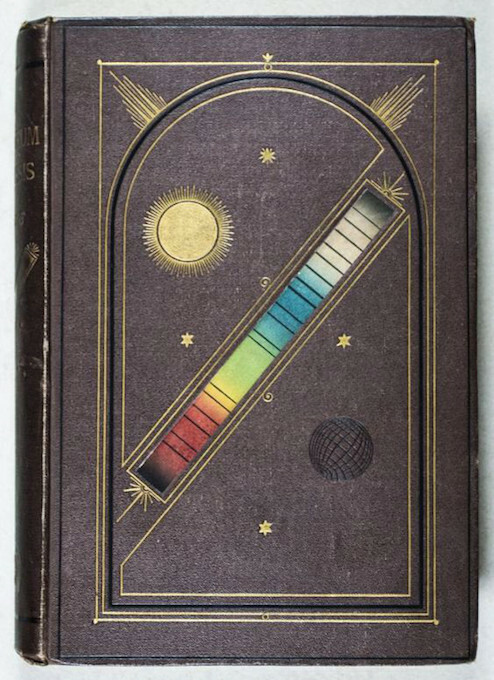 Inspired by rising literacy rates and advancing technologies, the nineteenth century saw the book transform from a largely hand-made object to a mass-produced product. 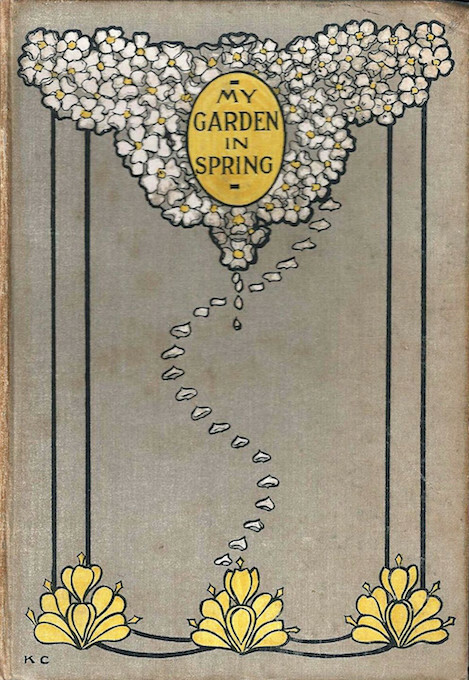 In this new environment the book cover took on added importance: it was no longer merely a functional protection for the pages but instead became a key platform through which to communicate and sell the book. 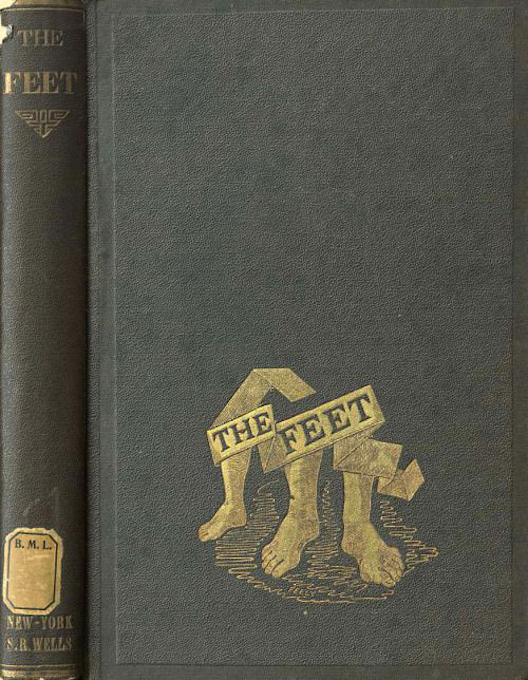 Prior to this covers had — bar a smattering of highly bespoke one-off creations (e.g. 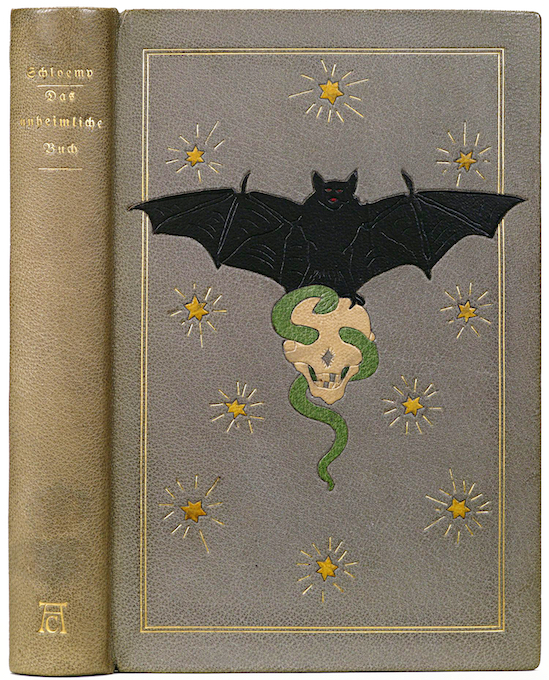 embroidered covers for personal libraries) — mostly been plain leather bound affairs. 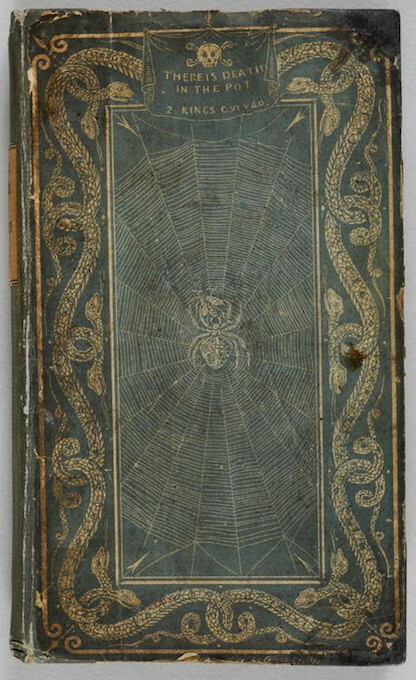 From the 1820s, with the rise of mechanical bookbinding, these leather covers of old gave way to new cloth coverings which, in addition to being inexpensive, were now also printable. 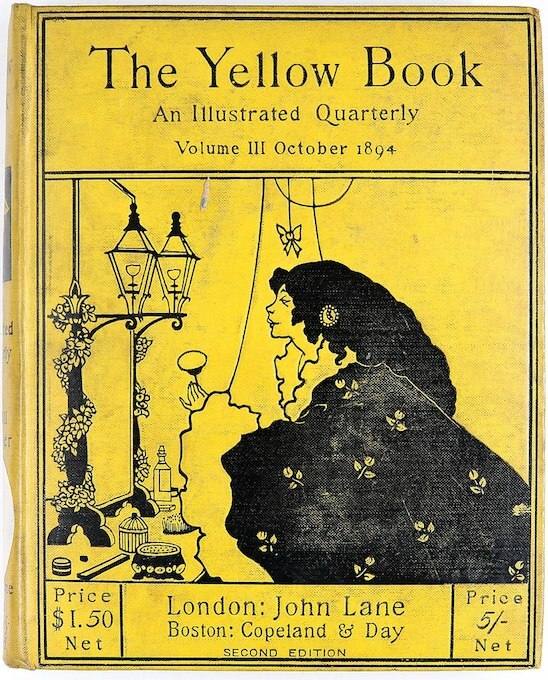 A wide variety of cover printing techniques were employed over the decades: from embossing to gilt to multi-colour lithography. A totally new artistic space was opened up. 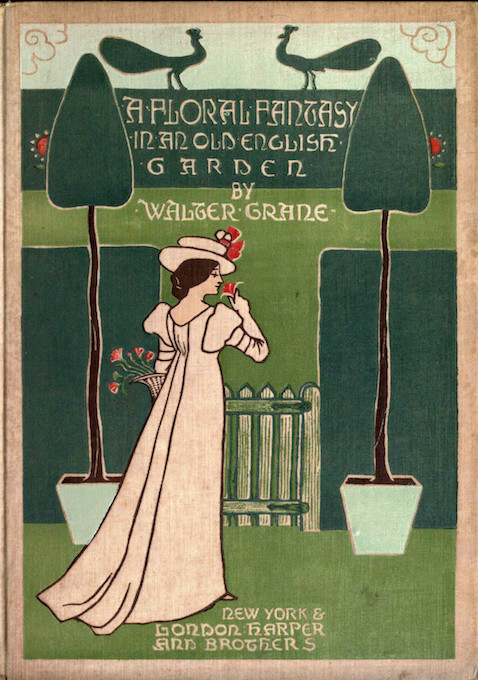 As you can see in our highlights below it was one in which illustrators and designers flourished, producing a range of covers as eclectic in aesthetic approach as the myriad contents they fronted. Felix Schloemp. Das unheimliche Buch. 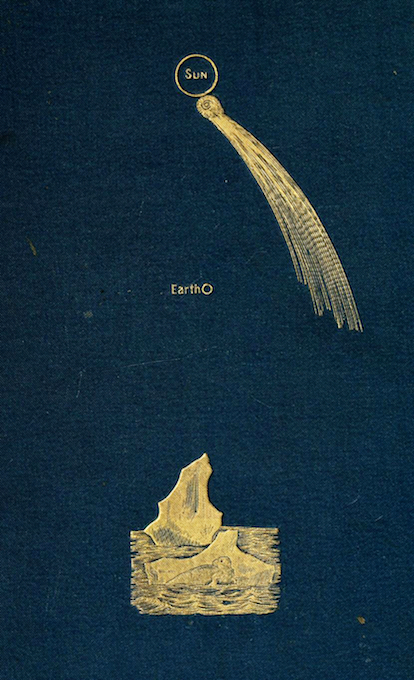 Munich: Georg Mueller, 1914 — Source. John Lord Peck. Dress and Care of the Feet. 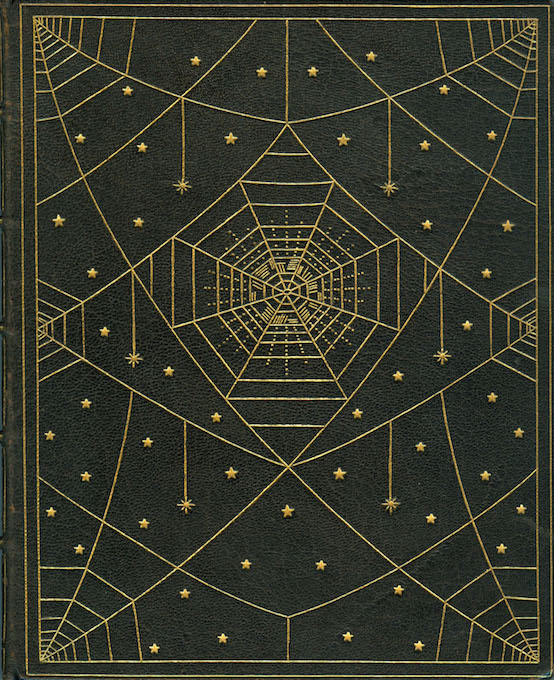 New York: Fowler & Wells, 1871 — Source. Ignatius Donnelly. Ragnarok: The Age of Fire and Gravel. 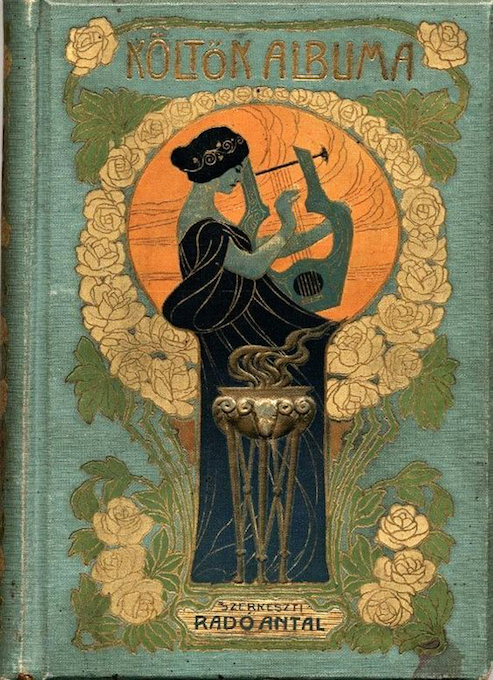 New York, D. Appleton and Company, 1883 — Source. 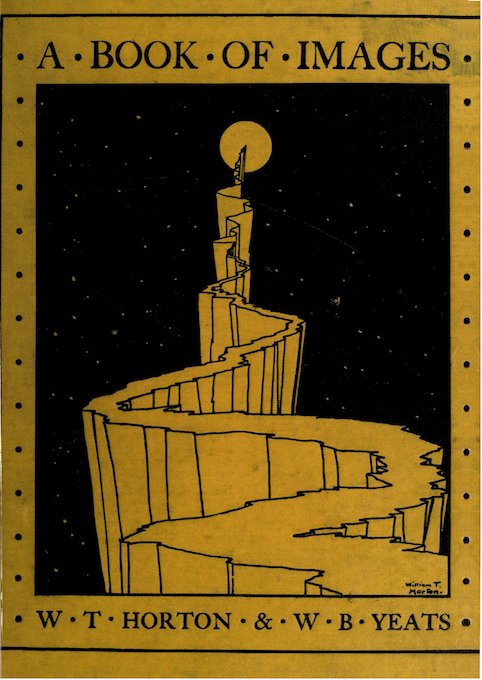 Montague Browne. 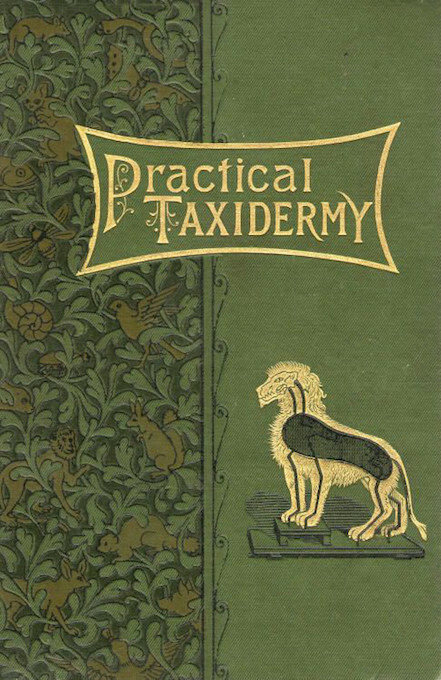 Practical Taxidermy. London: “The Bazaar” Office, 1878 — Source. Evelyn Sharp. 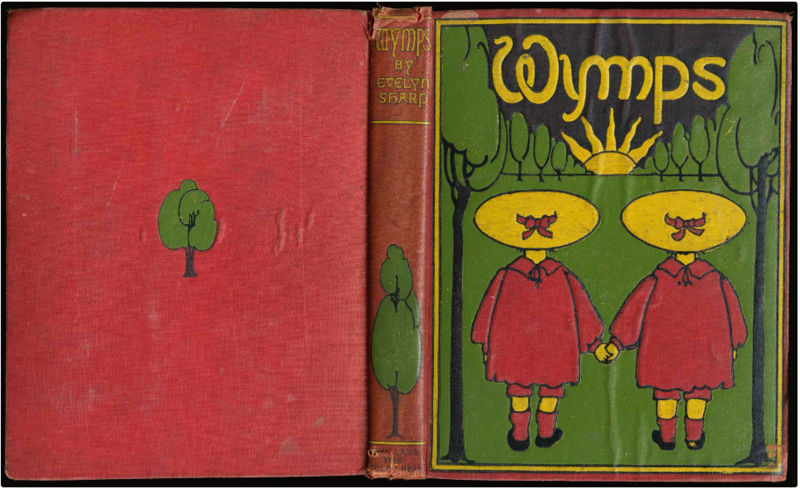 Wymps. New York & London: John Lane, 1897 — Source. Friedrich Christian Accum. A Treatise on Adulteration of Food and Culinary Poisons. London, Longman, 1822 — Source. Max Wolf. Die Milchstrasse. Leipzig : Johann Ambrosius Barth, 1908 — Source. Richard Bowdler Sharpe. 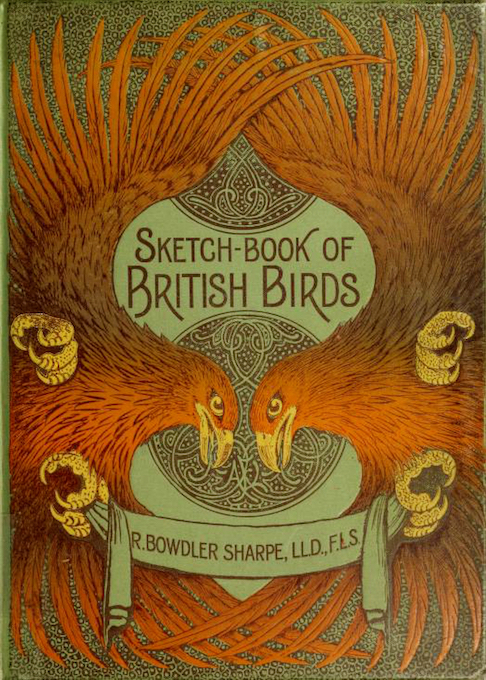 Sketch-Book of British Birds. London: Society for Promoting Christian Knowledge,1898 — Source. Frederic Ingham. Ten Time One is Ten. 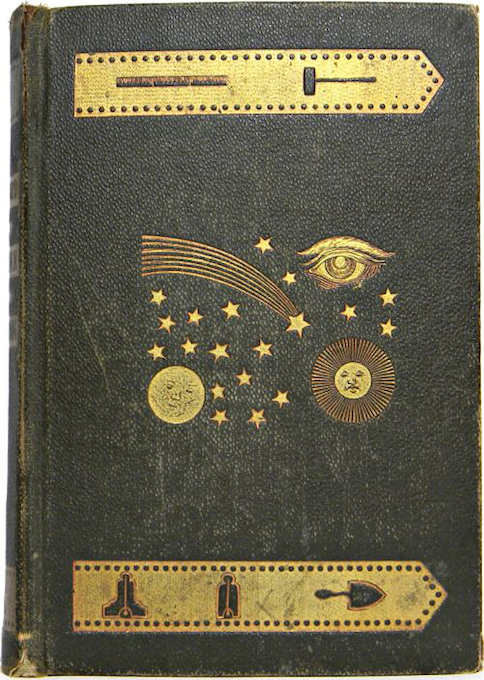 Boston: Roberts Brothers, 1871 — Source. 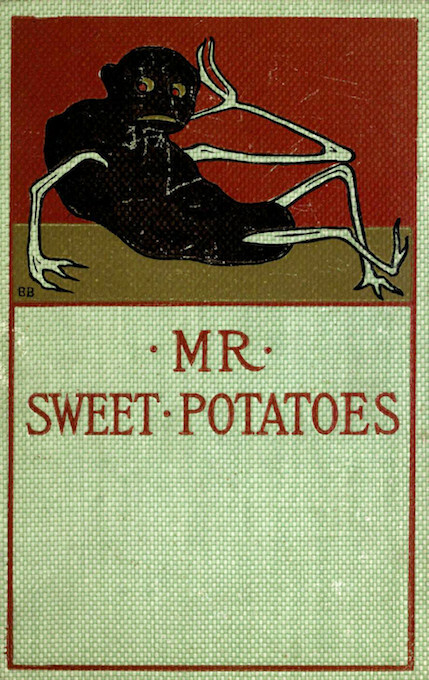 Mr. Sweet Potatoes and Other Stories. 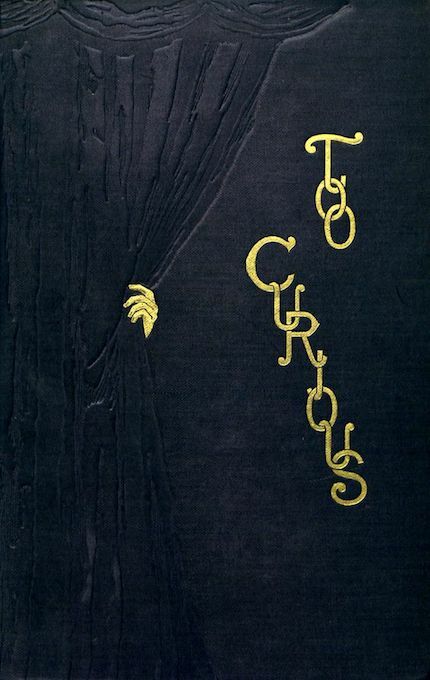 New York: Werner, 1899 — Source. Thomas Smith and J.H. Osborne. 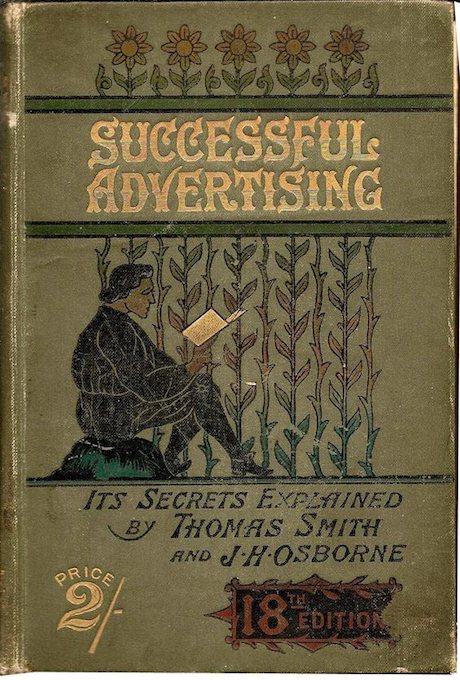 Successful Advertising: It’s Secrets Explained. London: Smith’s Printing, Publishing and Advertising Agency, 1897 — Source. Moses Wolcott Redding. Standard Ahiman Rezon and Blue Lodge Guide. New York : Redding & Co., 1889 — Source. Cordelia Harris Turner. 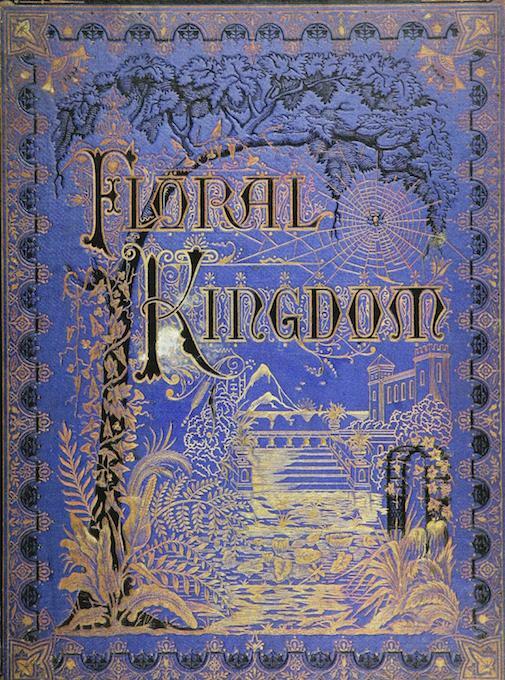 The Floral Kingdom. Chicago: M. Warren,1877 — Source. 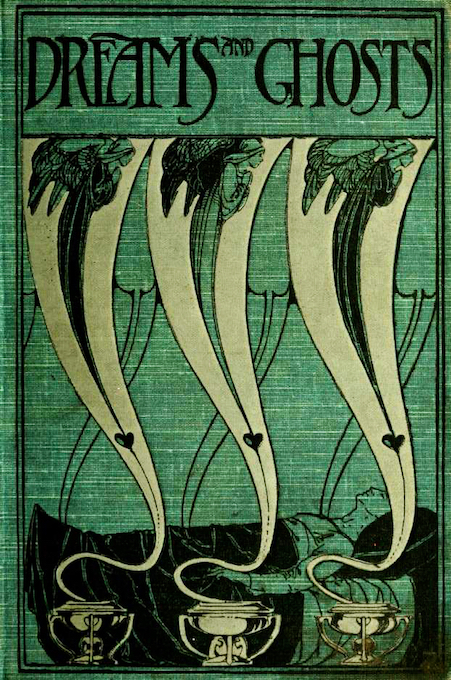 Andrew Lang. 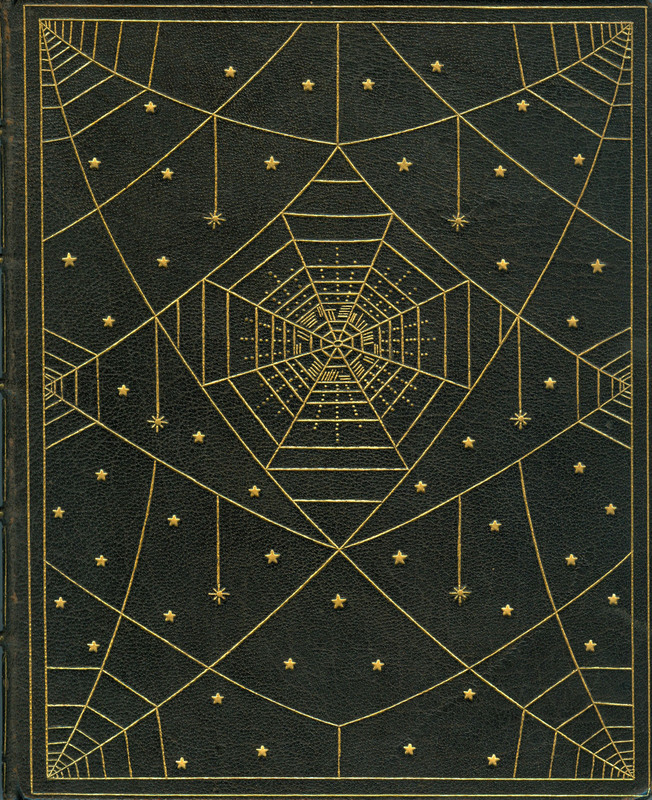 The Book of Dreams and Ghosts. 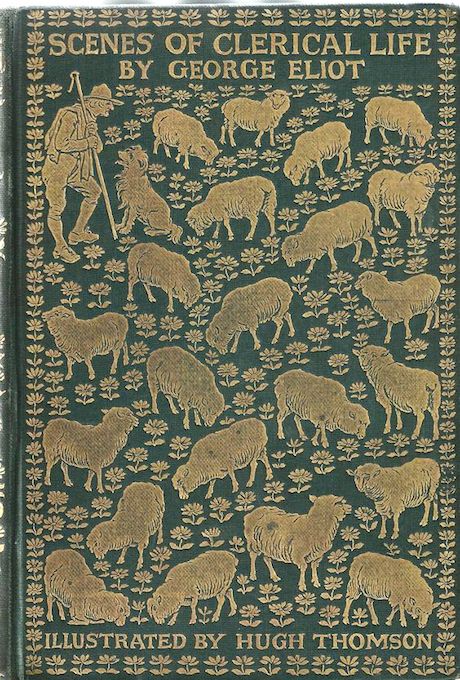 London ; New York ; Bombay : Longmans, Green, 1897 — Source. Antal Radó. Költők Albuma. Budapest: Robert Lampel, 1904 — Source. Frances Trego Montgomery. 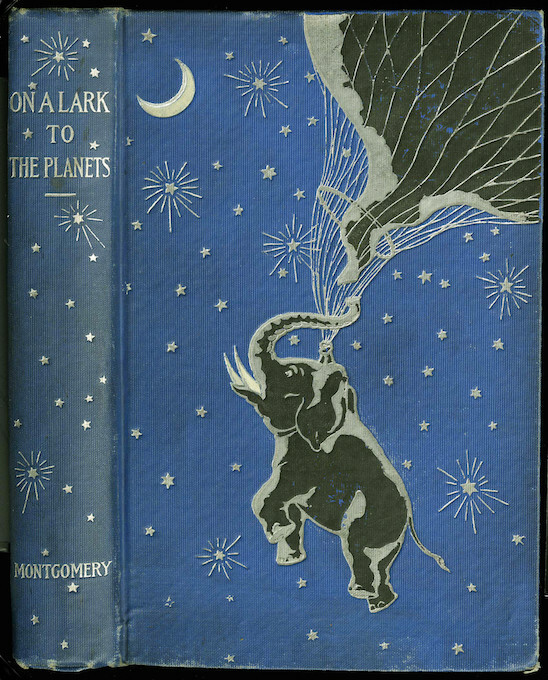 On a Lark to the Planets. 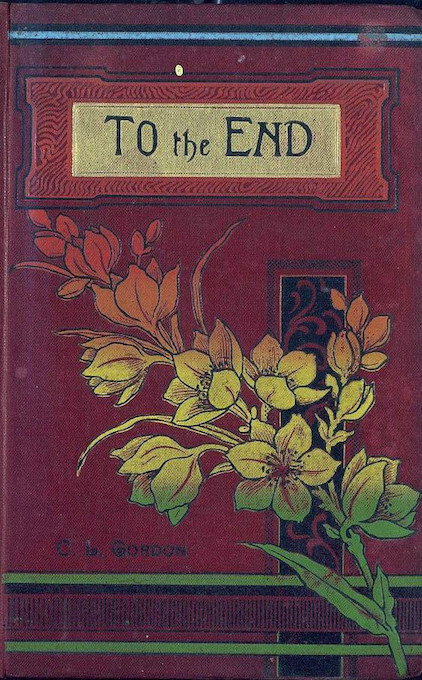 Akron: The Saalfield Publishing Co., 1904 — Source. Captain Davis Dalton. 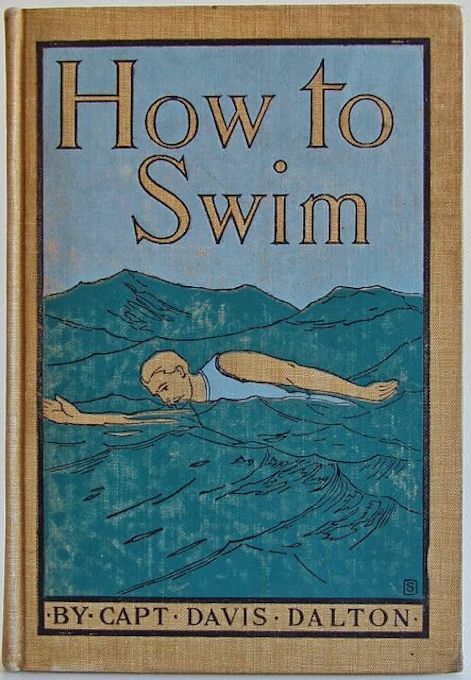 How to Swim. 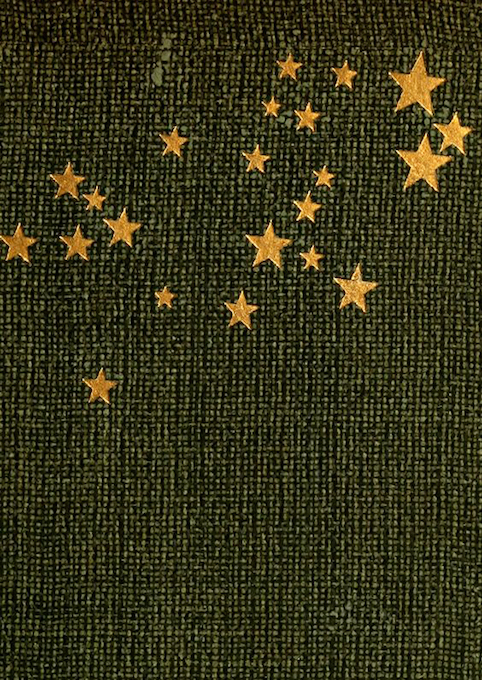 New York and London: G. P. Putnam’s Sons, The Knickerbocker Press, 1899 — Source. Jules Verne. 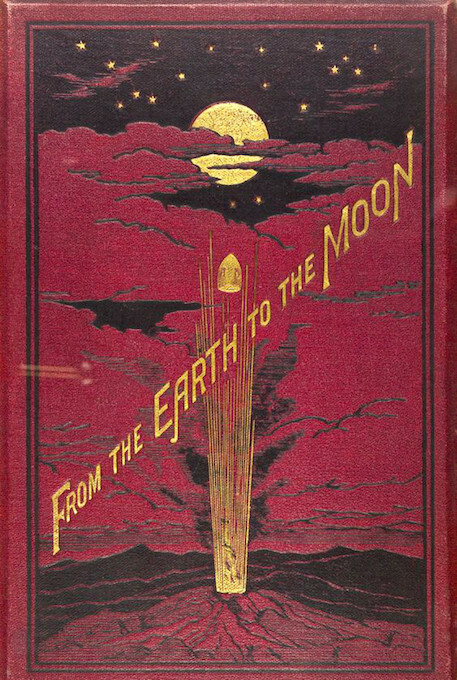 From the Earth to the Moon. London, Sampson Low, Marston, Low, and Searle, 1873 — Source. Jonathan Swift. 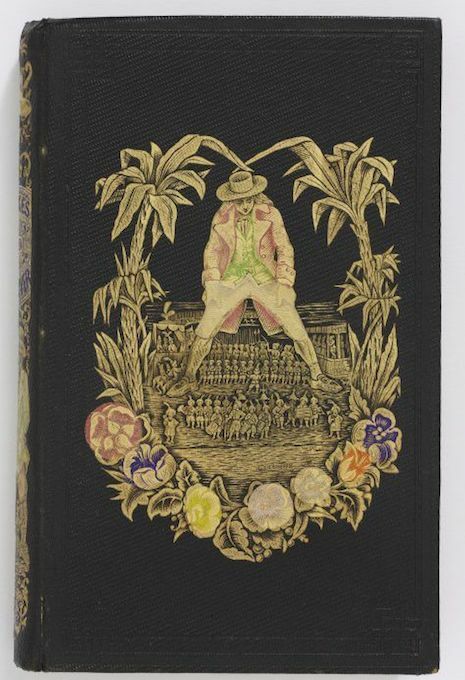 Voyages de Gulliver dans des contrées lointaines. Paris: Delarue, 1855 — Source. Sir Robert Ball. 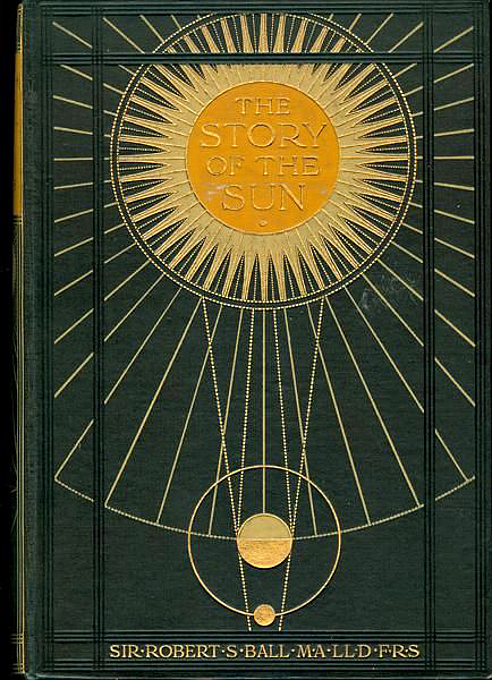 The Story of the Sun. 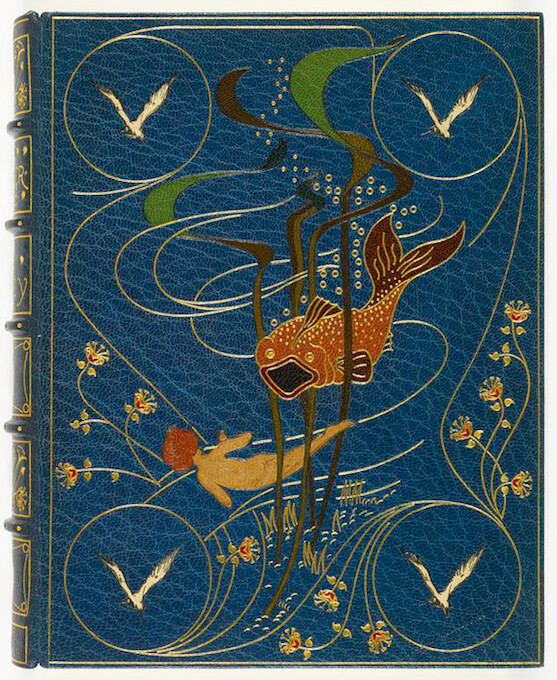 London: Cassell and Co., 1910 — Source. Henry. E. Roscoe. Spectrum Analysis. 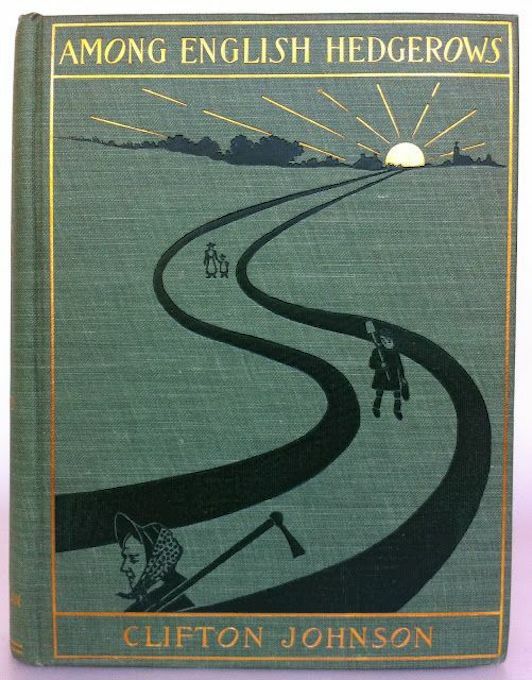 London: MacMillan and Co, 1869 — Source. Clifton Johnson﻿. Among English Hedgerows. 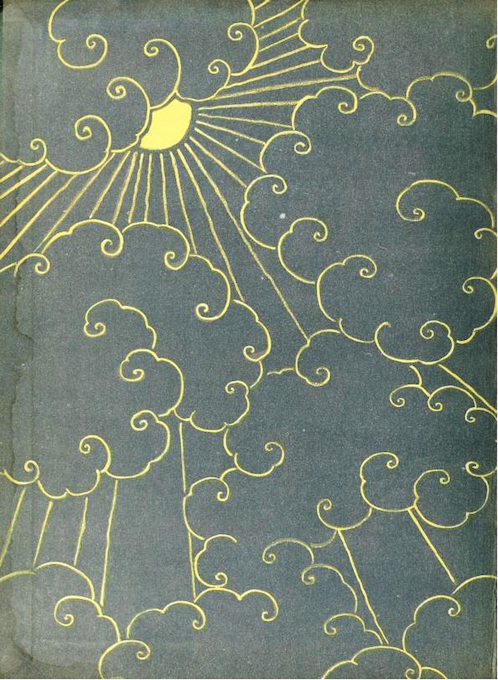 New York, Macmillan Co.; London, Macmillan and Co., 1912 — Source.